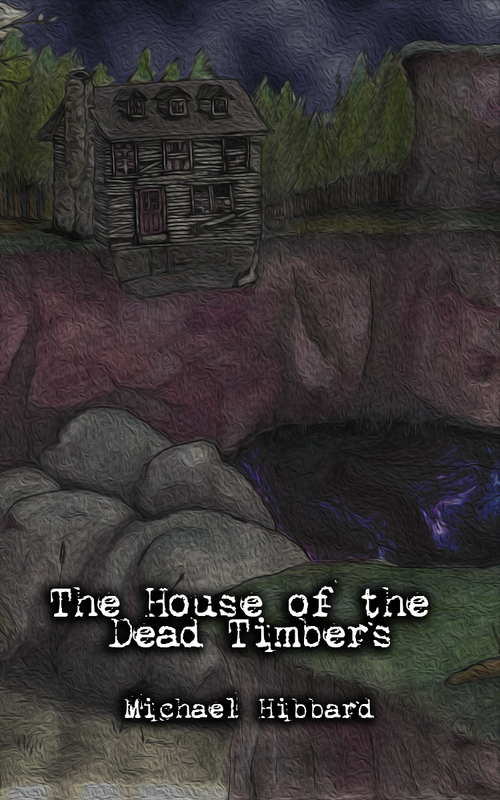 I have published The House of the Dead Timbers on Amazon, only on Kindle with some edits and a little bit of expansion in unclear passages. I wanted to offer it for less than 0.99 cents, but Kindle has a limit unfortunately. It is novelette length, about 30 pages, and 12,000 words. I’m very happy with the quality of the work, and all the wonderful support I got while writing it. The inspiration for the story came from the cover drawing, which I did many years ago. I always had the story in my head, but Waking Dream became my focus for a very long time. 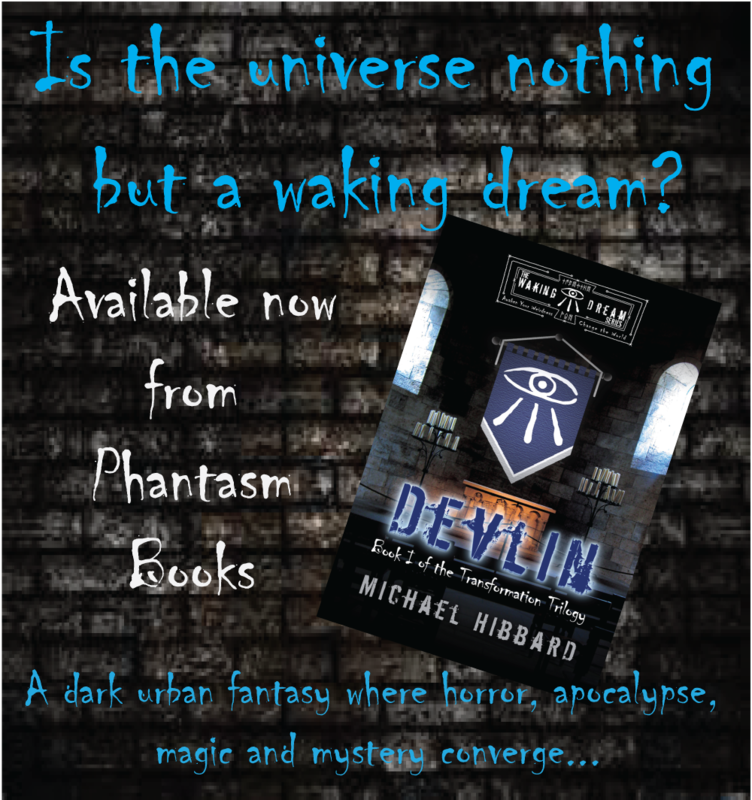 If you have already read it, please take a moment to pop on Amazon and give it a review. All reviews, good and bad, help me become a better writer. I am already working on a second piece that will pick up where the story left off. 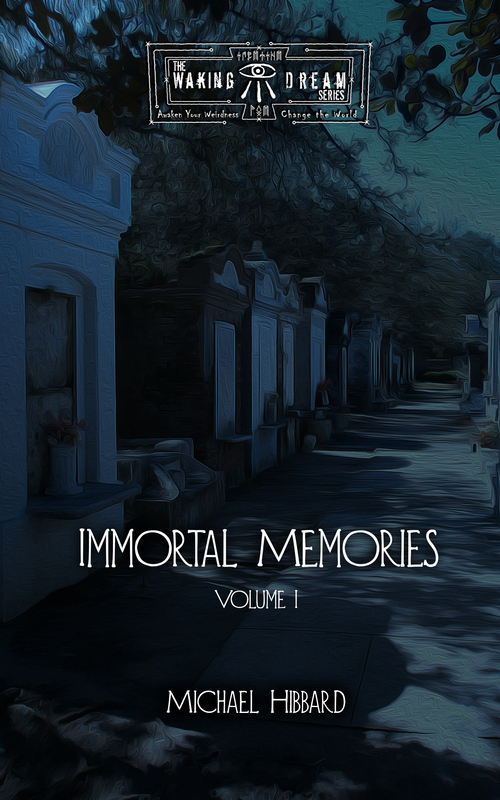 I am working with Amazon to get the story into their Kindle Singles Program to gain more exposure for my work. So any support from you, my friends, would be greatly appreciated.